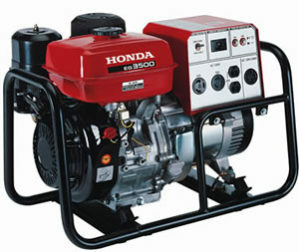 We carry a wide variety of Honda Generators & Pumps. 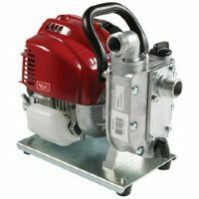 Give us a call or drop in to view our selection. 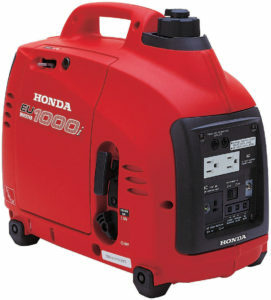 Fuel efficiency. 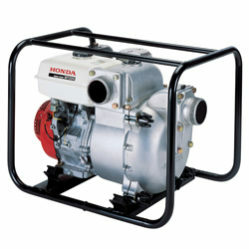 Honda’s superior technology means increased fuel efficiency and longer run times. Quiet. 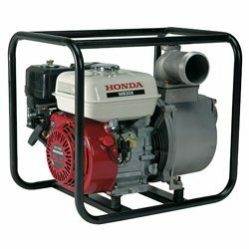 Thanks to the use of inherently quiet four-stroke engines and superior technology, Honda generators boast incredibly low decibel levels.